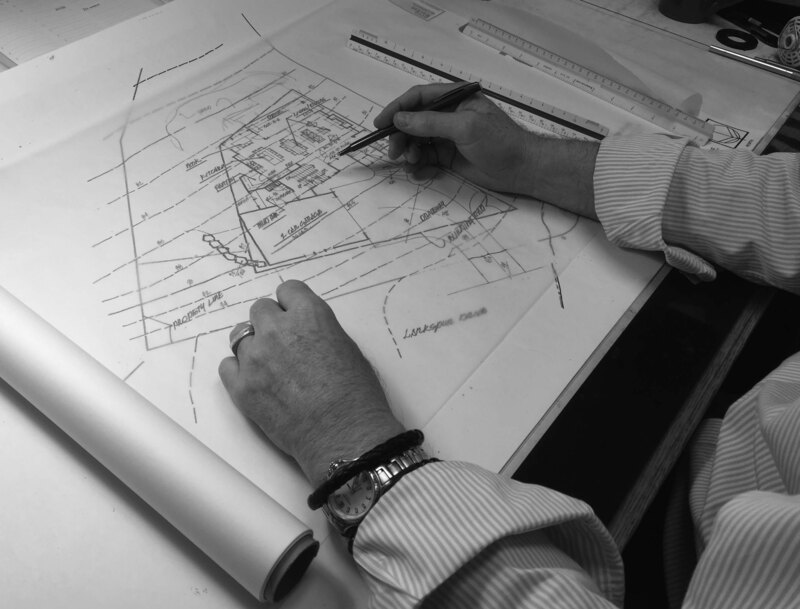 Otto/Walker Architects was founded on the dual principles of designing structures which fulfill the aesthetic as well as practical desires of its clients while utilizing all the attributes a building site has to offer. These natural gifts often include expansive views, generous solar exposure, mature vegetation and topography which can help to enhance a design. To be successful in a mountain environment such as Park City, Utah, these two key goals must be achieved while also providing a beautiful project which endures the test of time. Consulting with our clients is where the magic begins. Contact us for client references, to see more examples of work or for more information on our services. These are only a few communities we have designed homes in. We are completey open to designing your dream home in whatever community you wish to build in. Thank you for your interest in Otto / Walker. Feel free to contact us by phone, email or by filling out the form. We would be happy to help you in any way we can. Copyrights © 2017 Otto Walker Architects All Rights Reserved.